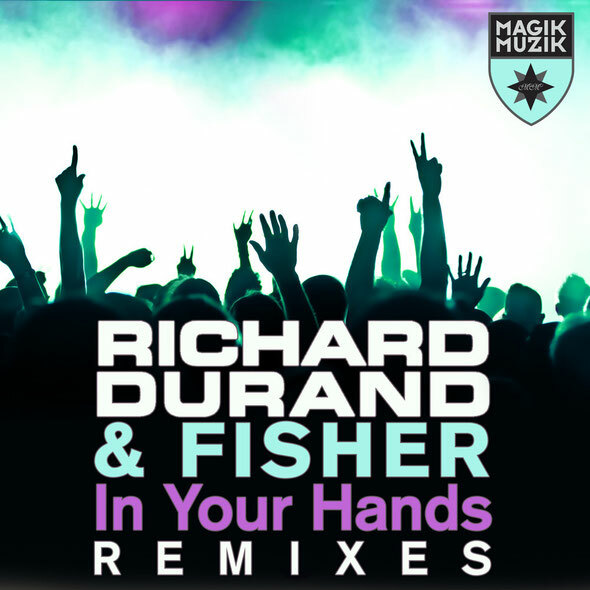 With the original version of ‘In Your Hands’ already out and had success in the Beatport trance chart, the label recently release the track’s remixes. First out of the remix gate is Dutchman Nick Faulhaber, who seeds his rework with thumping drums, hard hi-hat crashes, inflammatory pitch bends, big stabby riffs and angle-grinding distortion. With plenty of flange, bass flex and phase, it aims ‘In Your Hands’ right for the big rooms. Production/DJ pairing Pink Panda splice the trance gene back into the track with a remix that meets at the trance/house crossroads and subsequently delivers a mainline hard hitting mix! Hot off the back of his current ‘Kill Me For The Thrill’ single, Bastian Salbart delivers another tasty rework. Chock full of sensory bombing edit, glitch, tweak and filter in its intro, he lets Fisher’s vocal rise luminously from the drop’s pianoforte before finally slamming the bass back in post-break.